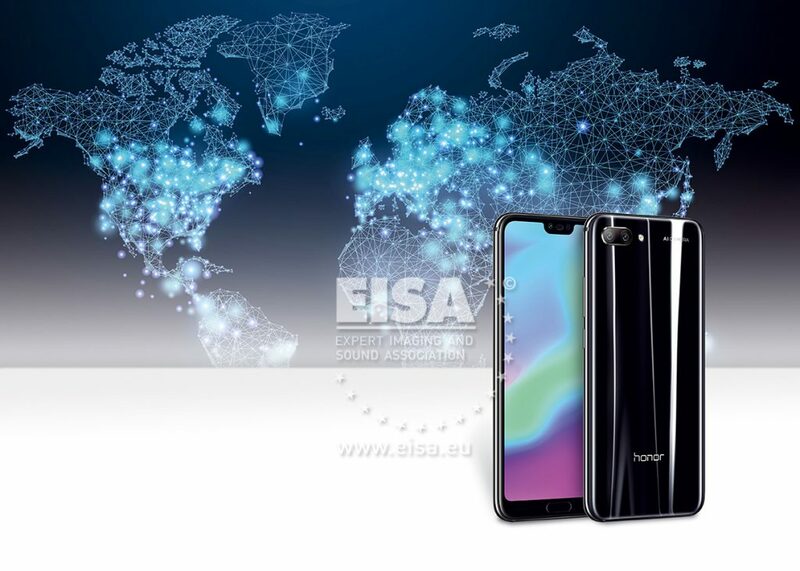 With its stunning aluminium frame and glass back design – available in four stylish colours – combined with a top-of-the line hardware platform and enriched with the most intelligent camera system on the market, the Honor 10 is a perfect fit for even the most demanding younger user. The 5.84in IPS screen with 2280x1080px resolution (19:9 ratio), HiSilicon Kirin 970 octa-core chipset and 3400mAh battery are partnered by an amazing duo of cameras. These include 16-megapixel F/1.8 colour and 24-megapixel black-and-white sensors powered by AI software that’s able to recognise and adjust shooting settings for as many as 500 different lifestyle situations. Best-in-class photos are fully automated!